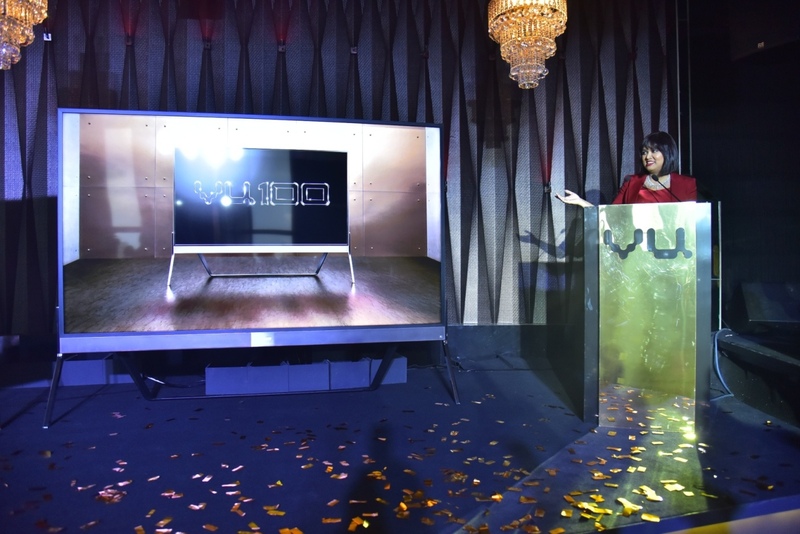 Vu Technologies india launched a 100-inch television for Rs 20 lakh. Called Vu 100, this is the first 100-inch 4k HDR (high dynamic range) television to be available in the world, according to the company. 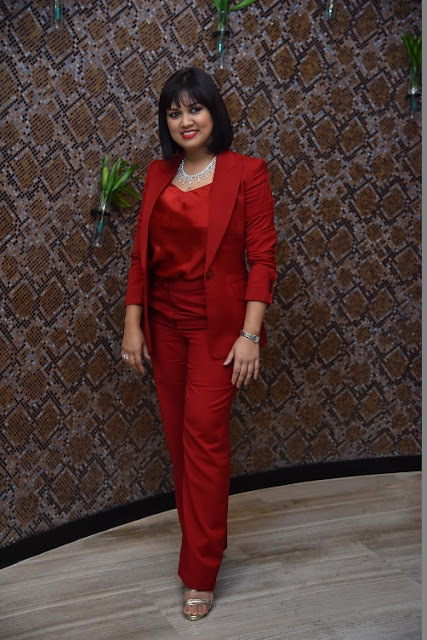 Devita Saraf, Founder and CEO, Vu Technologies said the television, which is reportedly the size of 224 iPhones, will be available through their retail stores. talking more about VU Devita saif, "The Vu 100 doesn’t just integrate the household devices, it has a similar effect on people. Watching the Vu 100 is an event in itself, the life of any party, bringing together family and friends to watch the IPL, for example, or to dance the night away without the Need to hire a DJ. Celebrate New Year, Diwali, birthdays or just the release of Bollwood’s latest blockbuster. And because of its elegant, minimalist design, you can put the Vu in your hall, or dining room, even out on the terrace for a night of cinema under the stars. Quality always comes at a price, and at around 20 lakhs per TV, the Vu 100 delivers the biggest bang for your buck!. There are those who demand the best and are willing and able to pay for it. Currently there are thousands of cars being bought for 20 lakh, and homes for more than 20 crores. The market is there for discerning consumers looking for the best for their homes, not to mention hotels, clubs, airport lounges and offices. 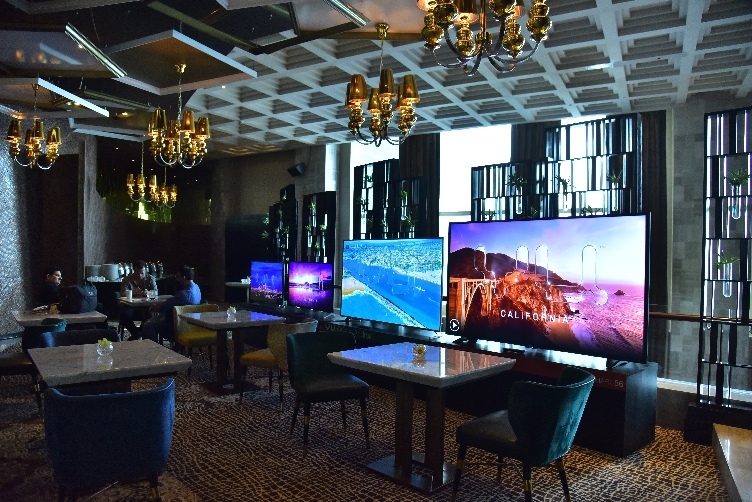 Since inception Vu has been known for customer-centric innovation of 4K, QLED and Official Android. Which has led to the unwavering loyalty of our customers – high net worth individuals and young professionals – to who we owe our best. 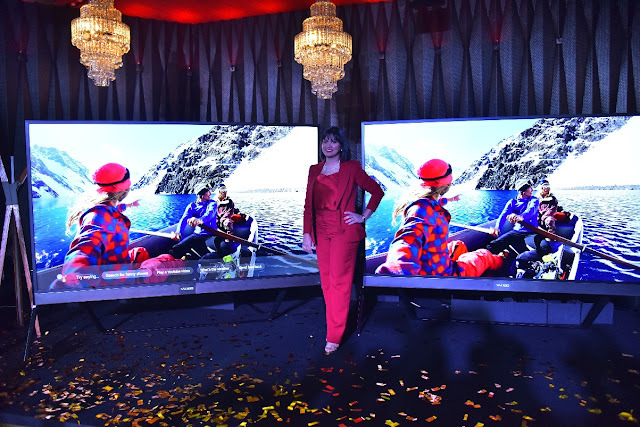 In August we sold our millionth television, making us the largest 4K television brand in India, ahead of Sony. We have grown from a 95 crore company 3 years back, to a 750 crore company last year and will be at a revenue of Rs. 1,200 crore this year. 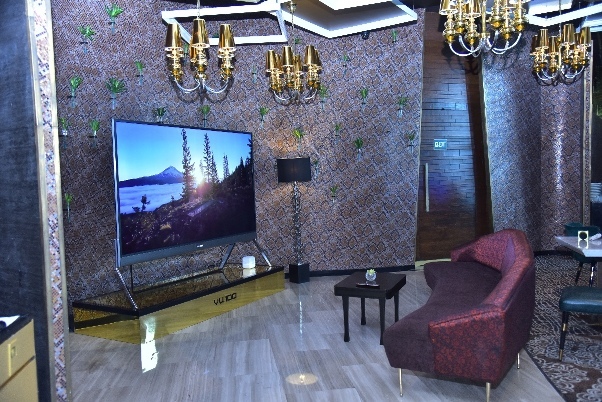 With the largest and most innovative range of tvs, Vu is the future of the television industry, in India, and globally.